Our mission is building a dental community that has a life-long commitment to oral health. This is achieved by instilling the value of prevention, early detection as well as treatment necessary to maintain good oral health, We pledge our honesty, trust and continued education to ensure the best possible care for our patients. We offer many different types of coupons, check back monthly for the newest! Meet Dr Garvin, her team and learn more about them and the dental practice in Carmel, Indiana! We offer many services to meet our clients oral care needs. 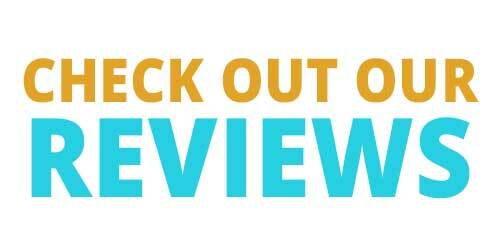 Check out our reviews from our awesome patients! Looking for a new dentist? Download the coupons and give us a call!